It’s the heart of your car and one problem relating to it can prevent you from going anywhere. As with any human organ, this is a part you can’t simply leave until it stops functioning. Checking it and maintaining it will ensure it lasts you as long as possible and the rest of your engine won’t be damaged by its malfunctioning. Maintenance can even prolong its life cycle. But what if you notice a problem? 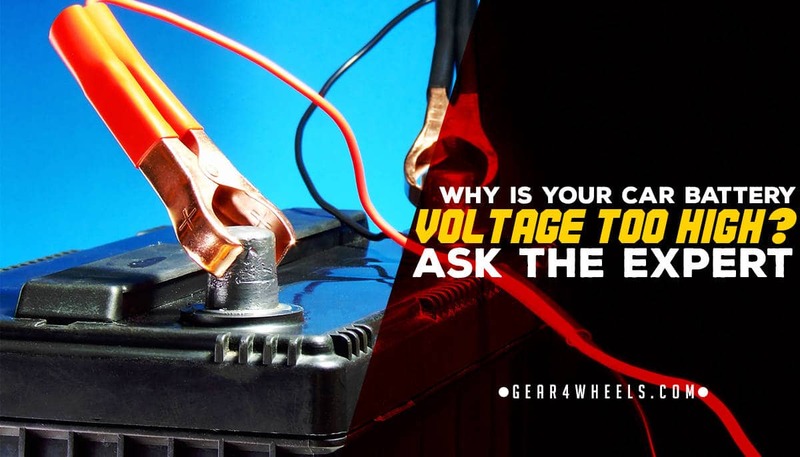 If your car battery voltage is too high you need to tend to it directly. And we will show you how. Is high voltage a big problem? Why is this an important part of your vehicle maintenance? Is too much power in a car really a bad thing? It is if you want your car to last long. This can happen without you knowing. Your first clue may be when your car cuts out or doesn’t want to start anymore. This is why regular maintenance is essential. 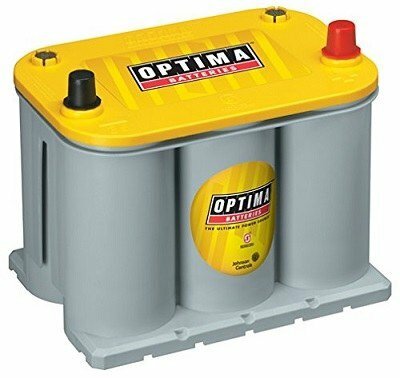 How do you know if your battery is giving problems? These days maintenance is fast and easy. You don’t even have to visit a professional mechanic. An ordinary volt meter or power probe can be used to test your battery. Simply make sure the battery wasn’t charged recently so you get accurate readings. 12V batteries. Your reading should be anything between 10V and 12.9V. An ideal reading is between 12.4V and 12.7V. Some experts say a reading above 12.6V is better. As soon as your engine is switched on it should increase to 13.7—14.7V. If it reads below 10V, your battery is going to die very soon. When it rises above 12.9V—while your car isn’t switched on—you have a problem. This can turn into a hazard for you or your car, so you need to find the problem and repair it. No, it’s not necessarily your battery. Many engine parts connect to the battery and the source of the problem can be there. A simple problem of loose wires and connections can cause your battery voltage to fluctuate. You may think it is flat, charge it and afterwards voltage can go as high as 15V or 16V. Inside your alternator is a voltage regulator. This part manages your battery’s voltage. If it malfunctions you experience fluctuating voltage readings. Luckily you don’t have to replace either the battery or the entire alternator. Alternators can be repaired. There is a quick solution and most professionals can repair the unit while you wait. Since your starter has a direct connection to your alternator, you may want to check this part too. Even if your connections are sound, the part itself may be damaged. If it’s already showing signs of wear and tear, it’s best to replace it. Your car’s starter impacts the battery. A problem in the starter can lead to problems in the other parts leading to the battery’s working, such as the alternator. Do you struggle turning your key in the starter unit? Remember that continuous use of damaged or substandard parts can create huge problems in your engine over time. The moment you realize a part gives problems it’s wise to repair or replace it. Firstly, realize the hazard of working on a battery; a car’s battery has the capacity to cause you harm. Safety procedures are of the essence. There’s little chance of repairing a battery and adding liquid won’t necessarily help. In this case you’ll have to purchase a new one. If it’s your battery there are only a few parts you can check for the source of the problem. Now you know where to look and you can take necessary action... 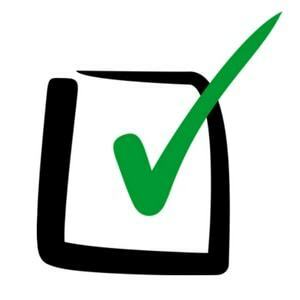 When did you last check yours? Well we’re only at April, I’m sure something will beat that.